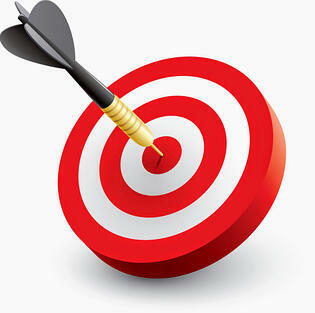 >> Time to Take Action - January is National Radon Action Month! Radon is the leading cause of lung cancer among non-smokers? 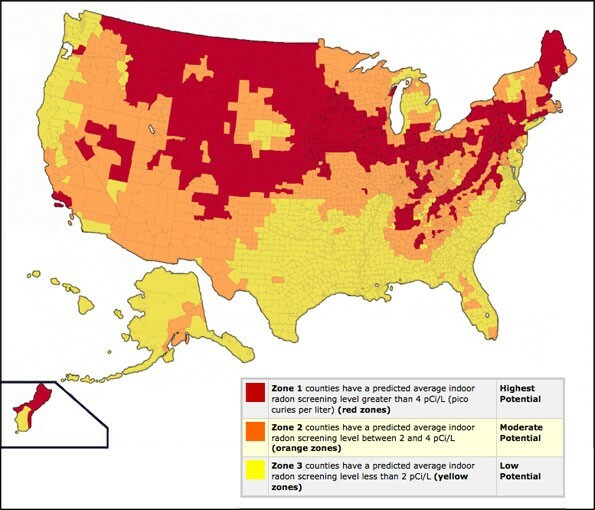 Radon causes 21,000 deaths a year in the United States? You can’t see, taste or smell Radon? Radon concentrations are up to 10x higher in the winter? Protecting those you love begins with understanding what Radon is and determining if you have Radon in your home. First, let’s start with understanding what Radon is and why it is so dangerous. 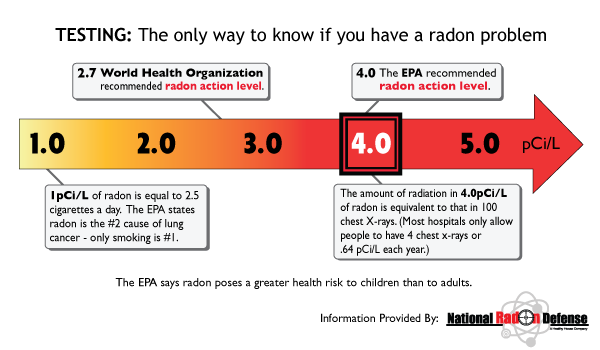 Radon is a naturally occurring radioactive gas that is the result of the decay of uranium. What makes Radon especially dangerous is that you cannot smell, taste or see Radon for it to be present in dangerous, cancer causing levels within your home. It is typically found in igneous rock and soil with concentrations becoming up to ten times higher in the winter. All of Arizona is currently in ‘Zone 2’, meaning the potential for Radon to be present is moderate. Testing the air quality in your home is the only way to determine what the Radon levels may be. Given the dangers of Radon, the US Surgeon General, EPA, American Lung Association, National Safety Council and the American Medical Association all recommend having your home tested. Should your home have high concentrations of Radon, contacting a Radon Mitigation Specialist, like Arizona Foundation Solutions, can help. Our radon technicians are trained extensively on the best practices for properly installing radon mitigation systems to pull radon from within the home and expel it outside the house. Each of our contractors is licensed to perform all radon services and comply with all the radon gas industry's recommended practices to ensure the highest quality solutions have been provided. Each radon mitigation system design varies depending on the structure of your home. 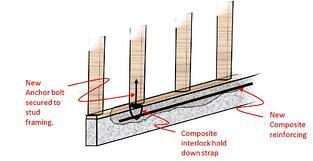 Homes are generally categorized according to their foundation design. 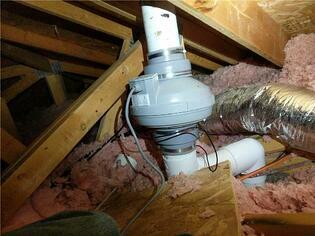 The existence of a basement, crawl space, or slab all determine the proper mitigation system needed. Don't wait to make your home a healthier, safer environment!